What is contemporary Satanism, and why would one start a church dedicated to the Dark One? 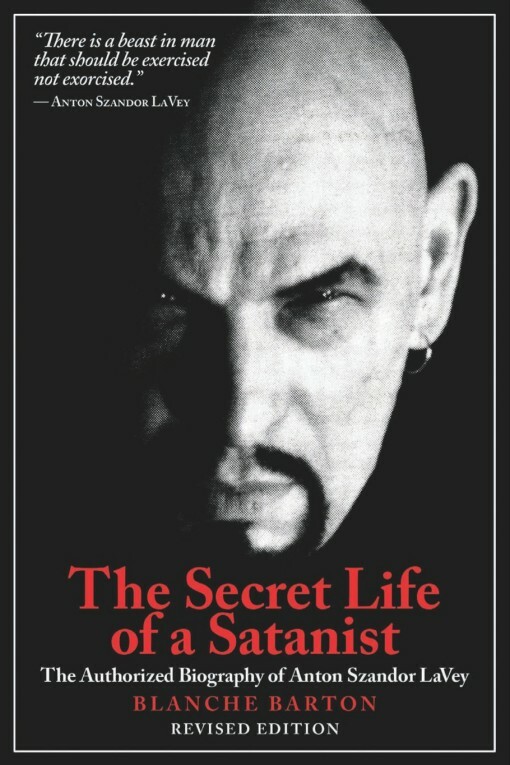 It wasn’t a rebellion against an oppressive religious upbringing; it was Anton Szandor LaVey’s disgust with most of humanity. Drawing from Jack London, H.L. Mencken, Friedrich Nietzsche, Marquis de Sade, George Bernard Shaw, John Milton, Benjamin Franklin, and a host of reprobates, with a large dose of alchemy and black magic, LaVey formulated a philosophy that deeply resonated with him. LaVey did not worship Satan; he paid homage to the rebellious spirit of innovation, defiance, and self-reliance that the archetype embodied. His background as a musician, circus lion trainer, hypnotist, and police photographer is covered here. The author, who later became his paramour and mother to his only son, was allowed extraordinary access to documents concerning his life, testimonies from people who had known him for years.